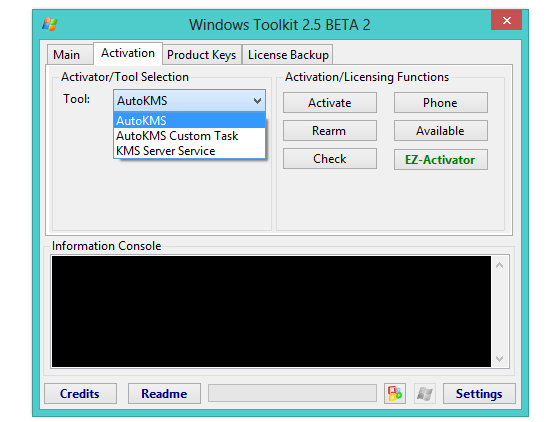 Office 2013 Toolkit and ez-activator v2.5.6 is a complete set of tools and functions, used to activate Microsoft products. It helps you in managing licensing and activating Microsoft Office and Microsoft Windows, in a very easy and efficient way. All functions of this toolkit are run in the background. It has very small size and quickly lets you activate MS Office 2013. The Microsoft Office Setup Customization Functions, AutoKMS Uninstaller, AutoRearm Uninstaller, Office Uninstaller and Product Key Checker work even if Microsoft Office or Microsoft Windows is not installed or supported. Update: You can now use this activator with MS Office 2016 Pro Plus Iso too. Download it from this link and enjoy the latest release. 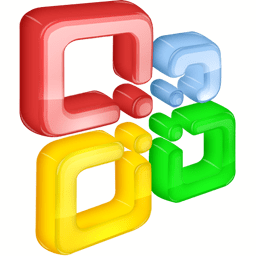 Fully Supports Microsoft Office 2003 or Later for Office Toolkit 2013 e.g. Microsoft Office 2013. Supports for Windows Vista or Later for Windows Toolkit Windows 7. DLL Injection Local Host Bypass Methods are added in it. Create and Delete IP Routes with Win32 API instead of command line. No longer require SFX EXE files to remove or Restart TAP Adapter. Prevented exception when LocalHost Bypass IP in use or when using TAP Adapter Bypass. Retry up to 10 times if using LocalHost Bypass if you get 0xC004F074 error. Set DHCP and Static IP addresses on TAP Adapters using WMI instead of command line. Warning if more than 1 TAP Adapter is installed before Activation. 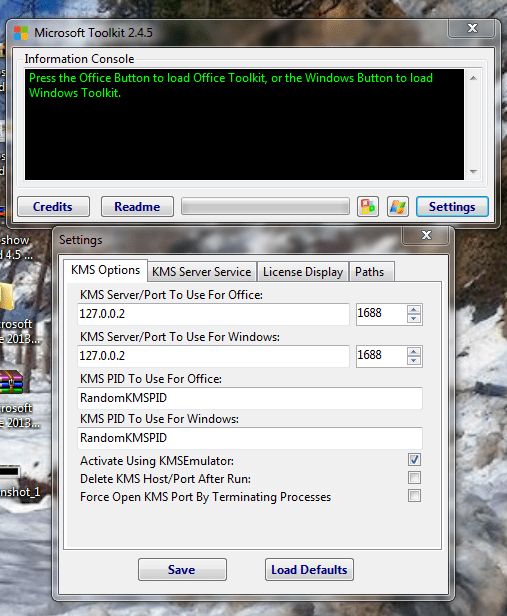 There are some new things in this Office Toolkit 2013 2.5.6 version. Changed TAP Adapter drivers for Windows 10 support. Developers have Moved WinDivert folder to reduce delete errors. Preliminary Windows 10 Technical Preview Support by this version. Download the office 2013 toolkit and ez-activator and run it. Now Click on Office ICON present on lower side of the screen. Now click on Activation toolbar. Then you have to click on EZ Activator. It will automatically install the AutoKMS server. Wait for some time. You have now activated MS Office 2013. Download the software and run it. Now click on Windows ICON present on side of the screen. Wait for some time. You have now activated Microsoft Windows. Office 2013 Toolkit and ez-activator 2.5.6 Final Full Free Download from links given below. where is the download button for activator ms office 2013 ?? i like your article it is the best for me because it helps me many time..
what are you trying to activate with it? office or windows 10? hi what is the passw? There is not any password applied to file! Hi bro I want the premium version of Auto desk SketchBook will is only possible by purchase. Can you plz send me a crack for this app.